Welcome to the home page of the International Board of Hermetic Trainers (IBOHT), a non-profit association of professional teachers of the Western Mystery Tradition (The “Hermetic Tradition”) and its various lineages including the Golden Dawn schools and the schools descended from the lineage of British occultist Dion Fortune. 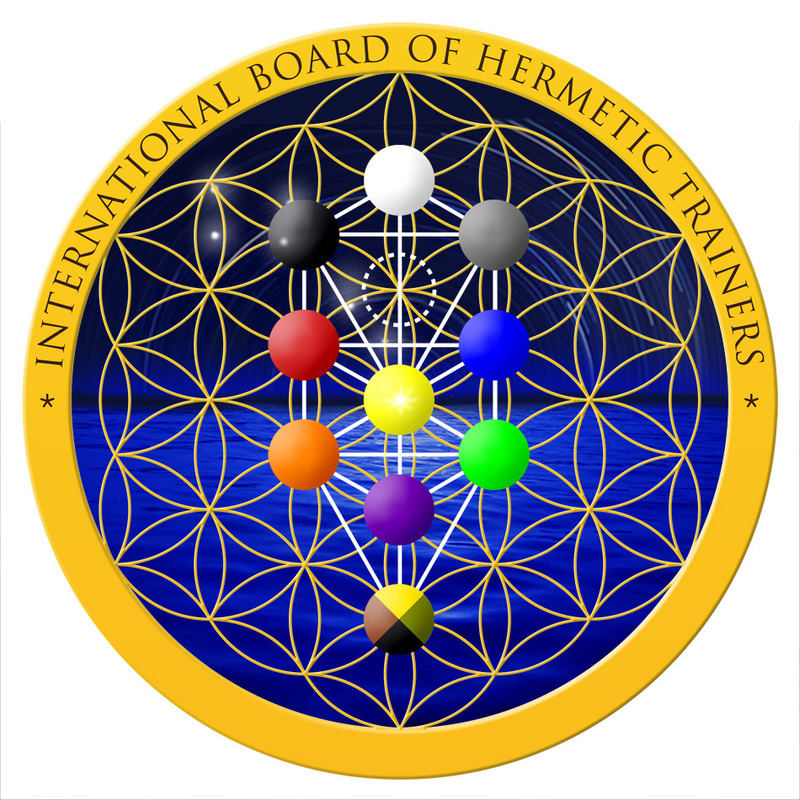 On this website we detail the mission, purpose and goals of the International Board of Hermetic Trainers, together with the criteria for membership and a list of the currently accredited members and the schools that they head. All board members are heads of schools and lineage-holders of the ancient Hermetic initiatory traditions of the West. Board members are Guardians and Keepers of the ancient esoteric knowledge and expert in the application of the Hermetic Keys or Principles. Board members are actively involved in development and evolution of the Hermetic Tradition to make it accessible for modern practitioners. All the members of the board have made the “Unreserved Dedication” committing their lives to teaching this tradition and passing on their knowledge to the next generation of spiritual seekers who follow them. The Logo of the Board incorporates the Qabalistic Tree of Life superimposed over the Flower of Life motif symbolizing the ancient origins of the Hermetic Tradition with its roots in the ancient Egyptian and Jewish spiritual traditions. 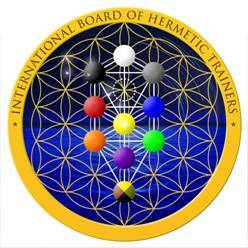 The logo can be displayed on all materials and websites of the members of the International Board of Hermetic Trainers and their schools.